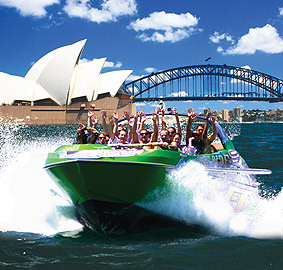 The Downunder Jet Flash Stick is full of your amazing on board images and it’s...well...FLASH! 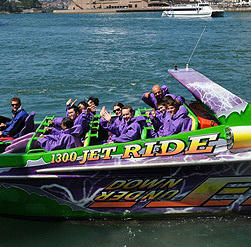 Downunder Jet have matched sublime on-board technology with an awesome Thrill Ride to give passengers access to amazing images and footage of their ride. 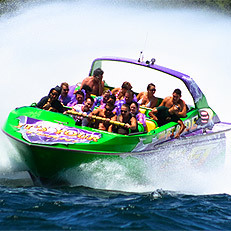 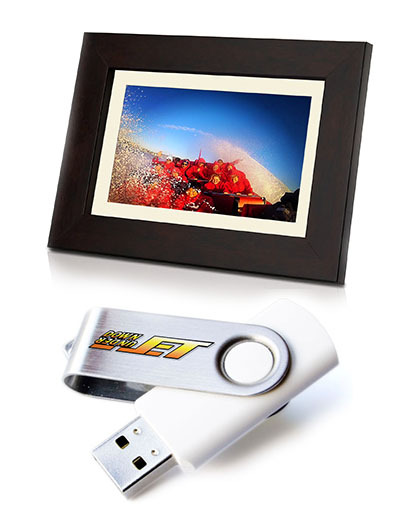 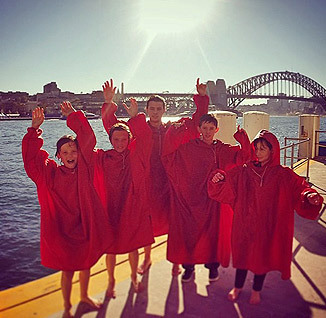 The actions shots capture not only the excitement of the jet boat but also the stunning icons of Sydney Harbour making the USB a must have item!